Harmar's all new Commercial Vertical Platform Lifts are manufactured to meet or exceed the most current safety design standards and have been ETL Listed. The CPL series was designed with precision and care to be an incredibly high-quality, code compliant access solution. 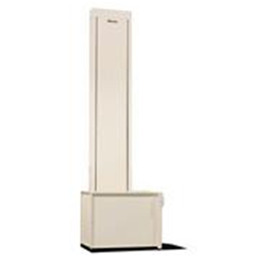 With heights available from 4’ to 14’, Harmar’s Highlander series is sure to meet your every need. As with all Harmar lifts, the CPL is simpler to install, easy to operate and virtually maintenance free for use indoors and out.